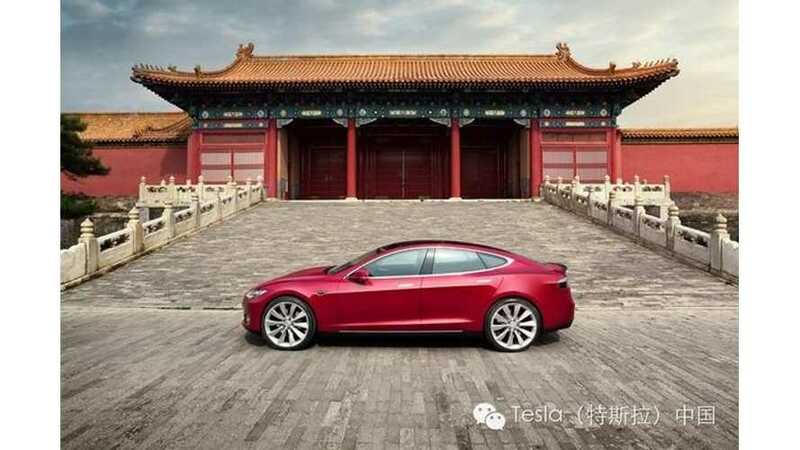 Surely some residents in China are very excited about Tesla Gigafactory 3. As you can see, the company is making notable and quick progress overseas. 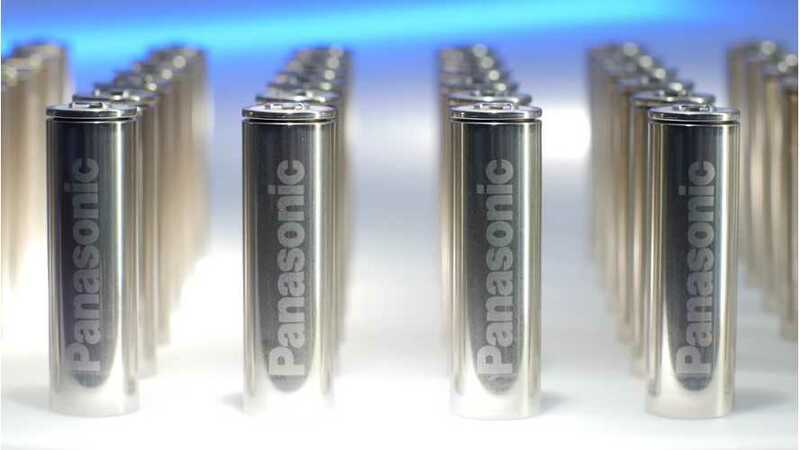 According to Musk, the Panasonic's lines are now producing 21700 cylindrical lithium-ion cells at a pace of 24 GWh per year, which is just 2/3 of planned (and needed) 35 GWh per year. 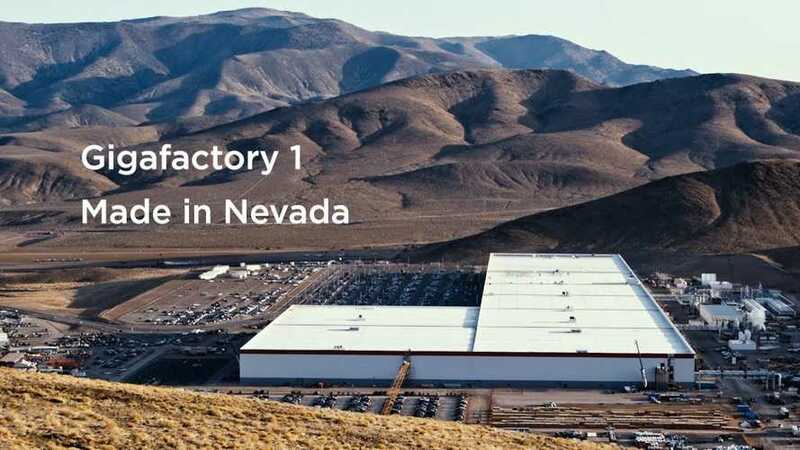 According to recent reports, Tesla and Panasonic have made a joint decision to hold up progress on the electric automaker's Nevada Gigafactory. Most financial media outlets have been particularly tough on Tesla, especially as of late. However, a tour of the company's two main facilities proves incredible promise. Yesterday was International Women's Day, so it makes sense to being attention to one of Tesla's many good deeds. The company hosted about 200 students for the event. Panasonic announced financial results for Q4 2018 (Japanese FY Q3). The company as a whole encountered some obstacles, but the battery business is profitable. 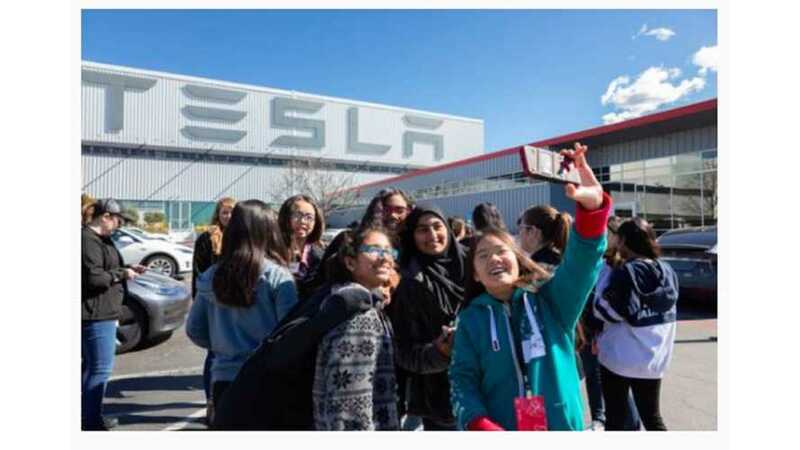 Tesla has a massive Gigafactory in Nevada, another (sort of) Gigafactory in Buffalo, and a third underway in Shanghai. Where did this word even come from and what does it mean? 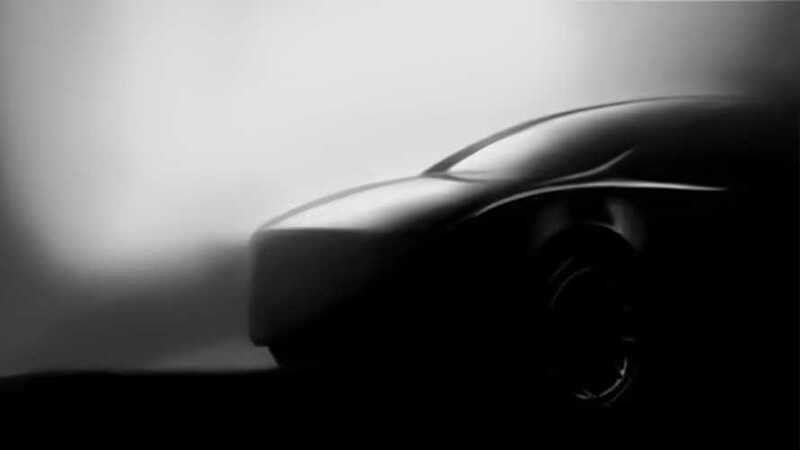 The production rate of the Tesla Model Y electric crossover is expected to be even higher than the Model 3. Our BMW board members should finally deal more intensively with this gentleman Elon Musk, who should have been bankrupt by now. 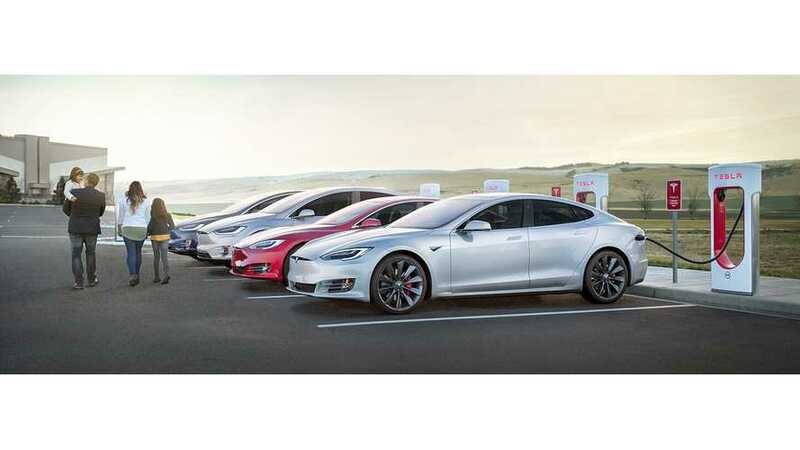 Tesla is way ahead of the competition, but it's not because others can't build EVs. 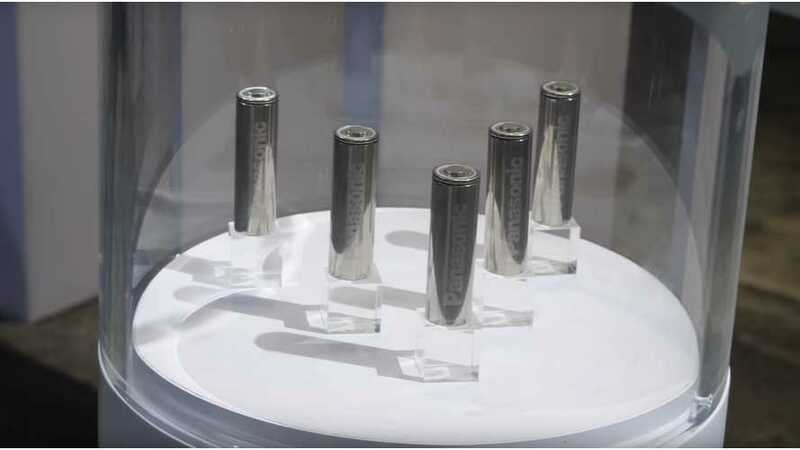 It has much more to do with Tesla's laser-focus on battery tech and production. Tesla says it opened this location to help make it easier for customers in the region to purchase and take delivery of their vehicles. While the Tesla Gigafactory is far from complete, it's already exceeded financial projections and created over 7,000 jobs and $6 billion in capital for Nevada. 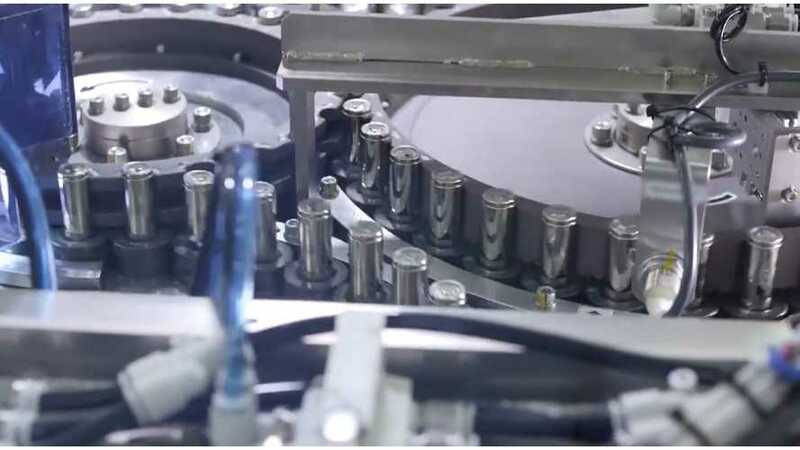 Tesla just released a short video of its Gigafactory 1 battery plant. 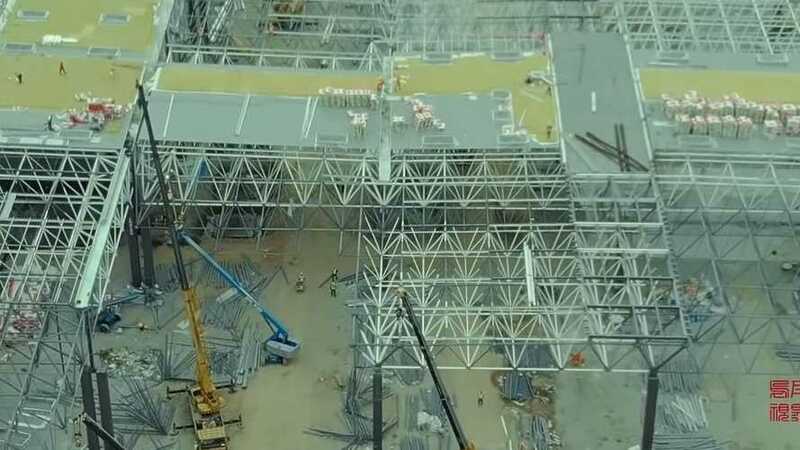 Despite being only 30% complete, it's still the world's largest battery factory. 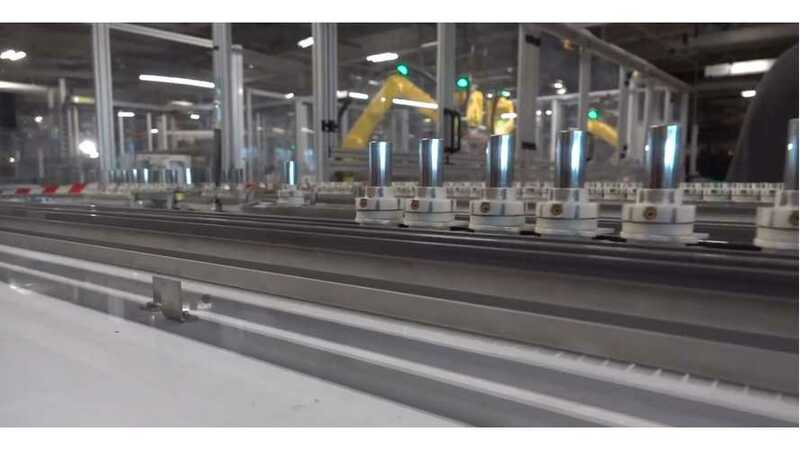 If you ever hoped to tour the Tesla Gigafactory in Sparks, Nevada, this concise and informative video tour may be the next best thing. 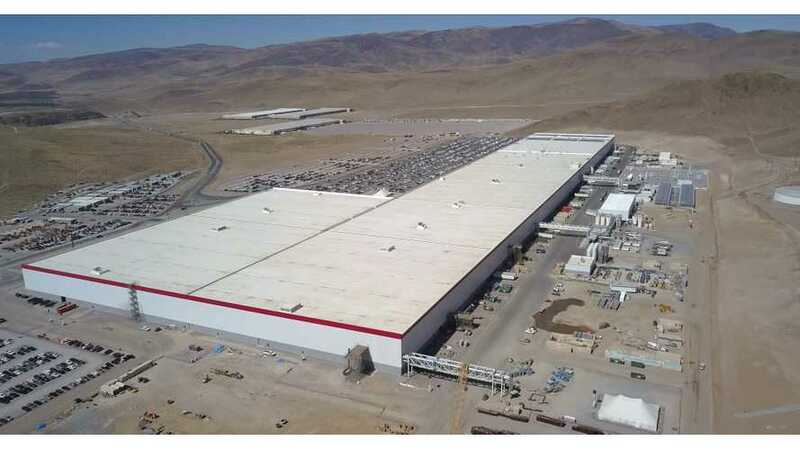 The Tesla Gigafactory continues to forever expand. It's the automaker's main key to success and another is on the way in China. 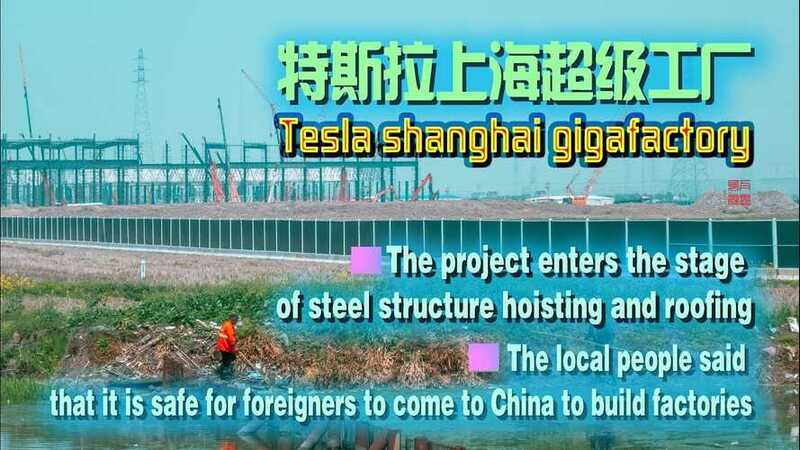 The Mayor of Shanghai has revealed that Tesla Gigafactory 3 has basically completed land leveling and the factory should be operational in the second half of next year.